Registration and application process for MH- CET is already closed now on 13th February 2017 at 5 PM. 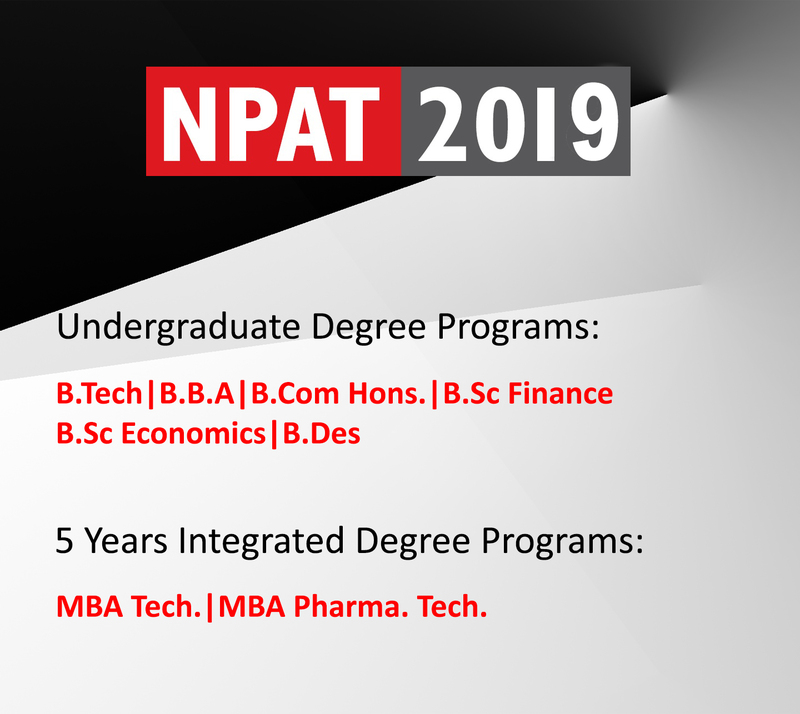 MAH- CET is a gateway to be a part of best MBA colleges in Maharashtra for your PGDM courses where there are 400+ colleges who offered admission to the desired candidates on the basis of MAH scores for Maharashtra and Non- Maharashtra candidates both. 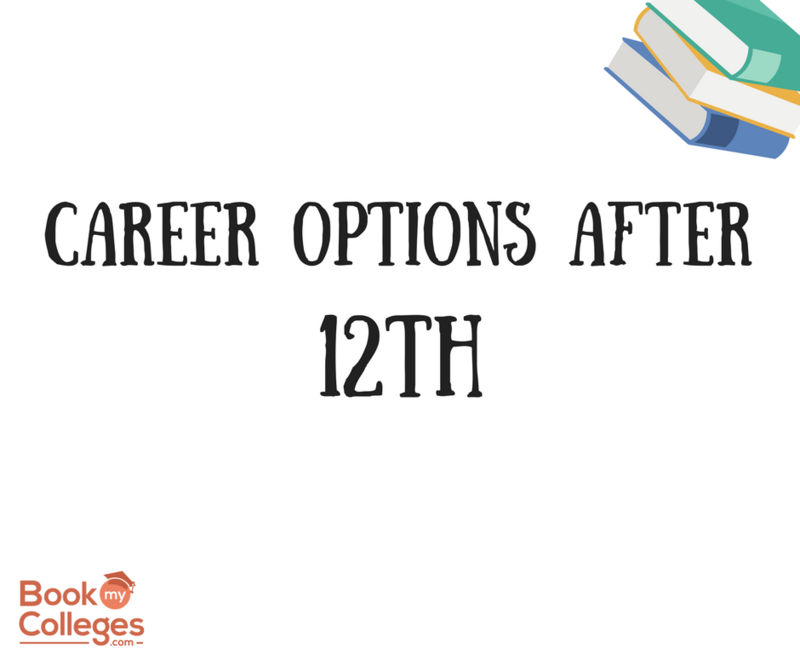 The MAH-CET not only offers admission to the Maharashtra state candidates but also offered admission to the candidates who are out of the Maharashtra that is the candidates of other state. The scores of MAH CET will be accepted by almost 400+ colleges of Maharashtra State. 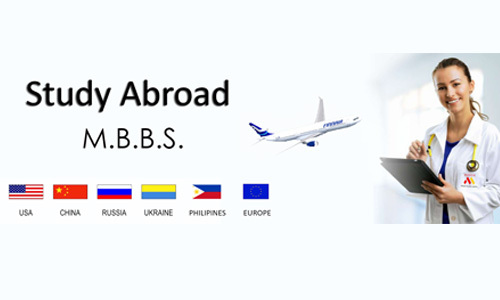 BookMyColleges brings you to the best and top MBA colleges in Maharashtra where you can pursue you PGDM/MBA courses along with your skills and expertise. 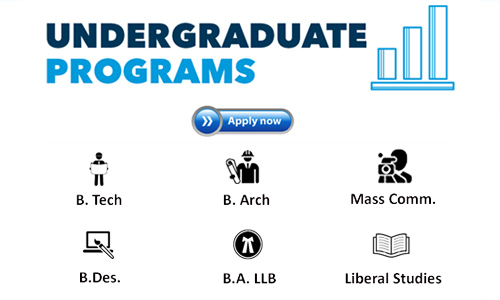 It will also prepare you to be ready for the next level round of selection which includes common counseling process. MAH-CET has question in the examination is on the basis of Quantitative Aptitude, Data Interpretation, Data sufficiency, Logical Reasoning, Visual Reasoning, Verbal Ability & Verbal Reasoning and Reading Comprehension. The number of question is 200 in all, each carry for 1 mark for every section, hence the overall marks carry for examination is 200 marks. The cutoff of MAH-CET examination is approximately 50 to 160 and above. As the registration process is already finished so there is the next step comes that is the application process for MAH- CET. 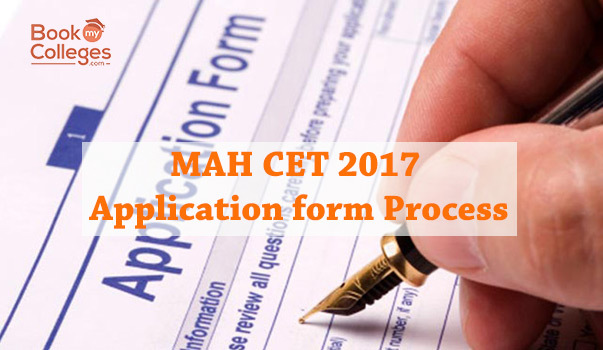 MAH-CET Application form will be available from March 1, 2017 and candidates can apply through the official website of DTE Maharashtra. MAH – CET is scheduled to be conducted on 11 May, 2017. The apparent who want to pursue for such courses of MAH- CET then the candidate have to be registered first then only they will be able to proceed further. All the candidates who make a formal application for the entrance test will have to appear for different papers as per the priority and courses opted by them. 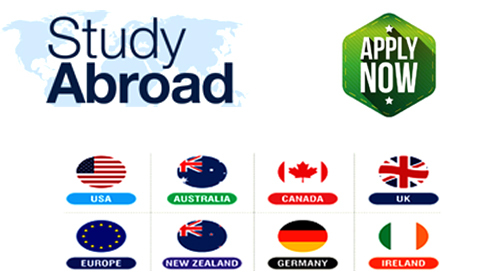 The questions that are in the examinations are of multiple choice questions type. · Go to the official website of the MHT-CET. · Click on the link for the MHT-CET 2017 Results. · Enter Registration Number and Password along with the security code. · Submit the procedure and here you go with your MHT CET scores.